Are you ready for the best real estate investing advice EVER? 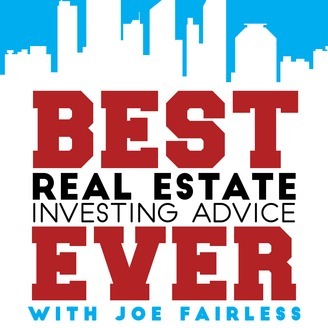 Welcome to the world's longest running, DAILY real estate investing podcast hosted by Joe Fairless. Joe went from buying $35,000 single family homes to controlling over $500,000,000 worth of large apartment communities in under a decade. 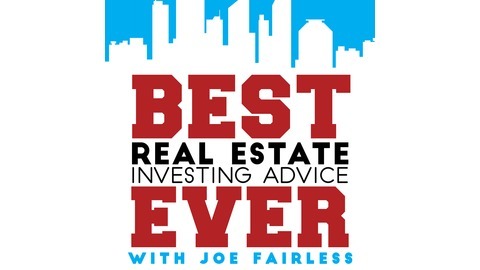 Join Joe as he interviews flippers, renters, builders, passive investors, and many other successful professionals ready to give you their Best Ever advice without the fluff. Plus, tune in every Friday for a special episode as Joe shares his own real estate investing and personal development knowledge.